Juneteenth OR invites your support of this annual event. 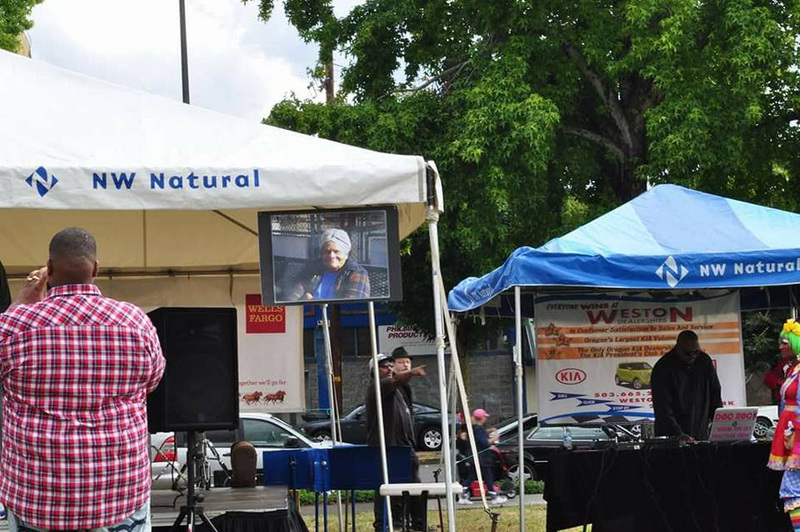 Juneteenth Oregon is a non-profit organization dedicated to connect and strengthen communities and share knowledge of the history of Juneteenth. This is a community empowered festival.